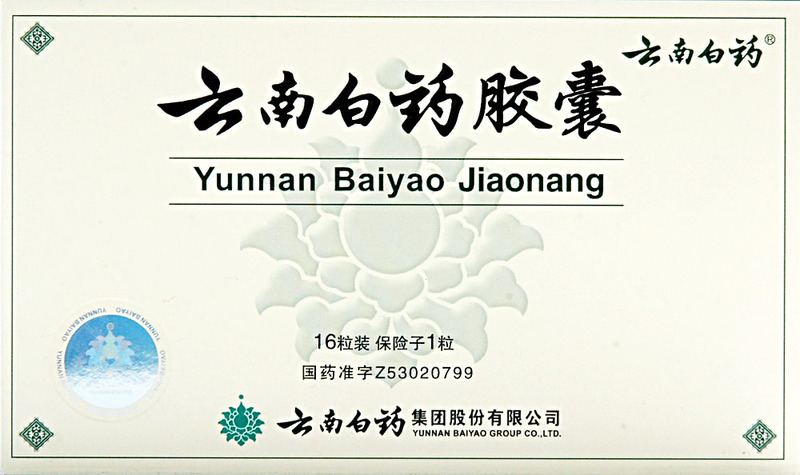 Yunnan Baiyao Capsules 20 boxes. 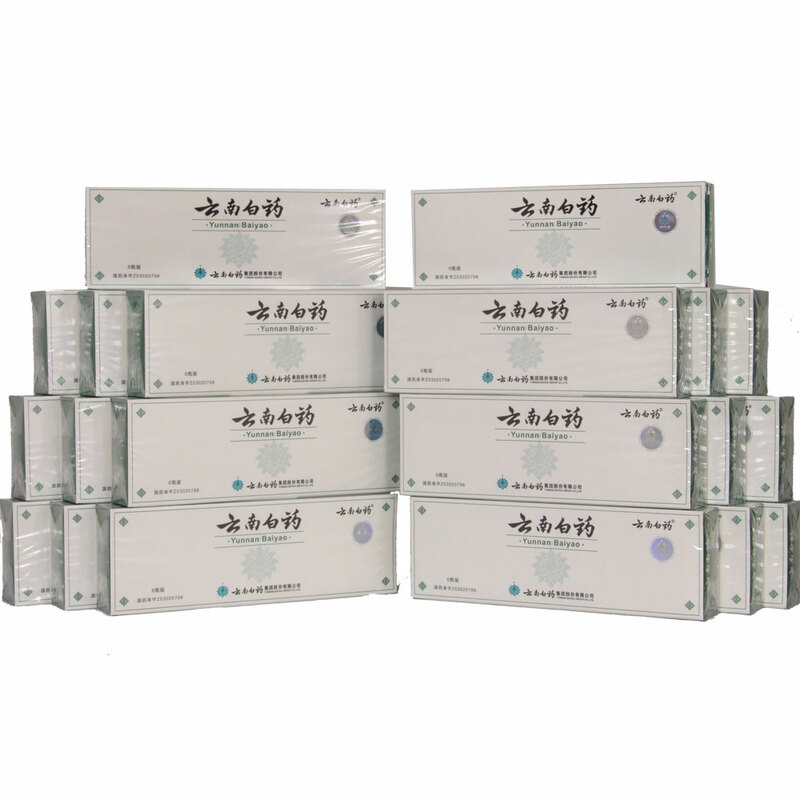 Each box contains 250mg X 16 capsules. 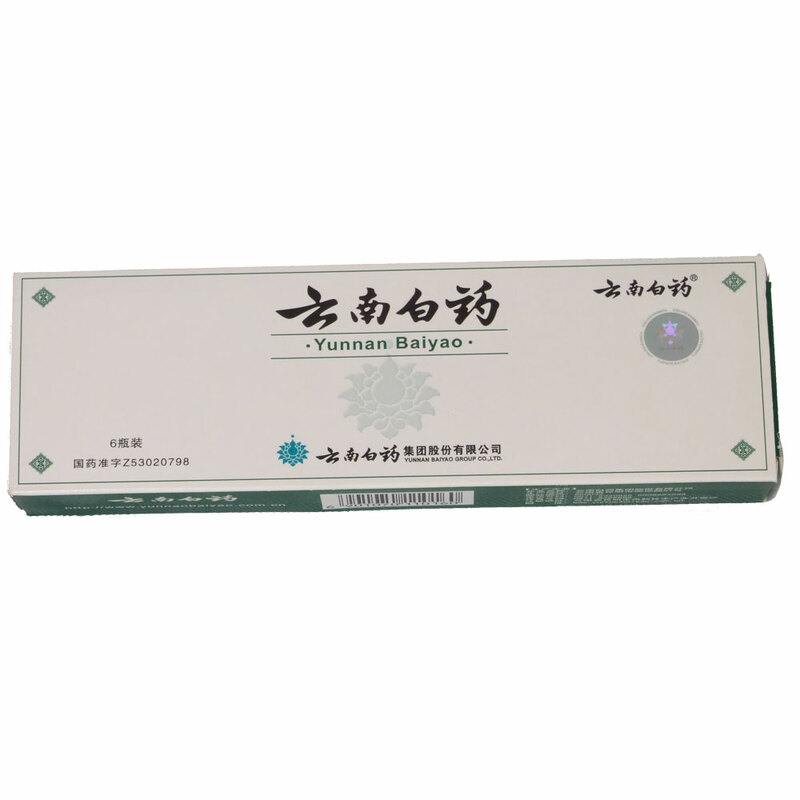 Please check our homepage to learn about Yunnan Baiyao Capsules dosages for dogs. Borneol from bumea balsamifera ; this is an aromatic that has a lot of functions such as move blood, reduce swelling and reduce pain. Muscone obtained from dry secretions of a musk dear is said to 'open orifices, invigorate and promote blood circulation and induce blood parturition. 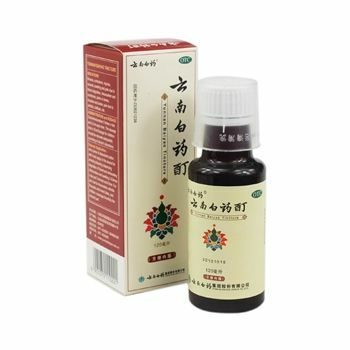 Sanqi a herb that is known to grow in Yunnan province is used to stop bleeding and is well known as an anti-hemorrhage agent.The powders is also said to contains some saponins said to be similar to those found in Panax notoginseng. Another standard ingredient found in Yunnan Baiyao Capsules is Geranium which is said to also have anti-hemorrhage properties.All these ingredients when combine form the well known Yunnan Baiyao Capsules with both pain relieving and coagulation properties. Mostly the route of administration of the drug is usually oral in form of capsules and pills given to the patient. The powder may also be mixed with warm water and the patient given to drink it. 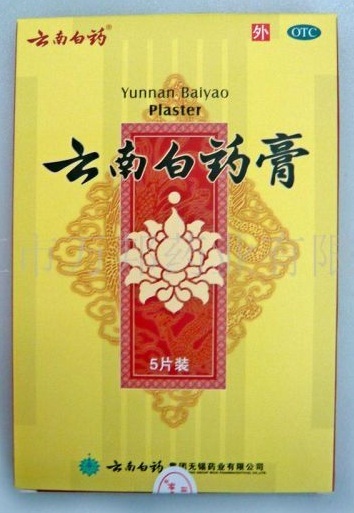 Open wounds are treated by applying the Yunnan Baiyao powder directly on the wound thus making the edges to come together and reduce the bleeding. It also works at the same time as an analgesic to relieve pain.